Consumers make mistakes. Companies make mistakes. And in some cases, both parties make mistakes with the same transaction. This time, we’re talking about E-ZPass. It started in January, when William Koeller of Morris Plains needed to send a car to Florida to help out his son, who goes to college there. Koeller hired a car transporter to pick up the car on Jan. 30, and it was delivered to his son on Feb. 4. But the cost of the transport included tolls, he thought. Something wasn’t right. “To add salt to the wound, I was charged the 5-axle truck rate,” Koeller said. Koeller called E-ZPass, and a rep named Kevin told him to fax proof that the car was in transport and the account would be credited. Koeller said he did as instructed. As time passed, he saw no credits to his account and he received no communication from E-ZPass, so he called again. This time he spoke to a supervisor named Ronette. By the end of the call, Koeller said, Ronette said there was nothing she could do. Koeller then contacted his credit card company in an attempt to dispute the charge. 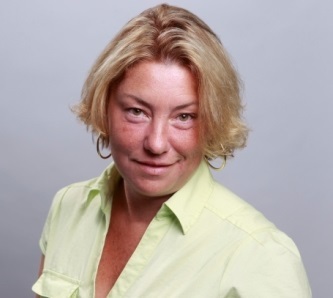 “They simply told me that I authorized the use of the card to pay E-ZPass – which is true,” Koeller said. Next, he filed a complaint with the Division of Consumer Affairs. Consumer Affairs responded in a letter dated June 17, saying Koeller needed to contact the New Jersey Turnpike Authority to ask it to handle the matter. Koeller said he followed up with a letter but he didn’t receive a response. “When I heard nothing from anyone, I contacted Bamboozled,” he said. Part of the problem in solving E-ZPass complaints is that a driver has to contact the correct agency. And there are many. A total of 26 toll agencies in 15 states use E-ZPass, according to e-zpass.net, an inter-agency web site. Which agency should handle your problem may depend on where a violation happened and from what agency you ordered your E-ZPass. We reviewed Koeller’s documents, and his correct agency was the New Jersey Turnpike Authority. We reached out and asked it to review his account. After the agency reviewed Koeller’s account history and the documents, there was good news. The money for most of the charges had already been refunded to Koeller’s E-ZPass account in May and June, according to Tom Feeney, a spokesman for the Turnpike Authority. He said according to the notes on Koeller’s account, there were attempts to reach Koeller on June 22. When the rep called the “daytime” number listed on the account, there was no answer and no voice mail. The rep then called the “evening” number and left a message, Feeney said. Feeney said during the car’s trip south, six different agencies charged tolls to Koeller’s account: the New Jersey Turnpike Authority, the South Jersey Transportation Authority, the Pennsylvania Turnpike Commission, the Delaware River & Bay Authority, the Delaware DOT and the Maryland DOT. Five of the agencies refunded the charges to Koeller’s account between May 28 and June 22, he said. Koeller never checked his E-ZPass statement for refunds because he was expecting them to show on his credit card statement. We asked spokesman Feeney what customers can do to make sure this doesn’t happen to them. He said the terms and conditions Koeller agreed to when he opened his E-ZPass account required him to remove the transponder from his vehicle if it is under tow. 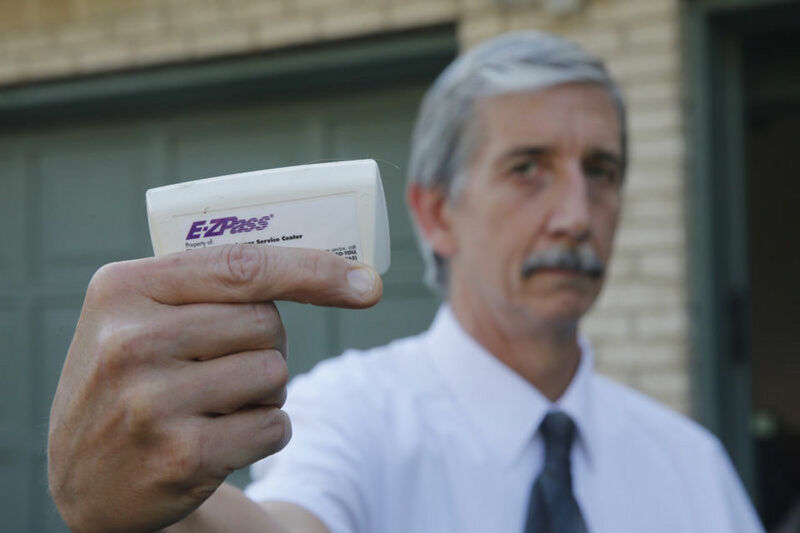 Feeney said when a customer makes a mistake and leaves an active transponder in a car while it’s being transported, the simplest way to get a refund is to call the transport company and have them provide proof that the truck paid the tolls, which you can then share with E-ZPass. That offers clear evidence that any charges to the E-ZPass accounts of the vehicles being hauled were inadvertent, he said. But in this case, there was a complication. Feeney said the transport company didn’t pay the tolls. So that transport truck would have been viewed as a toll violator if Koeller’s transponder hadn’t been in the car, or if it had been in the foil bag and therefore undetectable to the tolls. “There was one active transponder on the truck, and the tolls were charged to it,” Feeney said. Koeller said he was grateful for the refunds, and he’s sent the additional refund request to the Pennsylvania Turnpike Authority. He’s waiting for a response. “I am hoping to bring attention to this problem, and, if anything, prevent this from happening to anyone else,” Koeller said. So remember, dear readers, if you don’t want your E-ZPass to be picked up by the toll machines, be sure to keep it in that foil wrapping.